Om bracelets are both hip and Zen " perfect for those who enjoy nature and embracing simplicity. 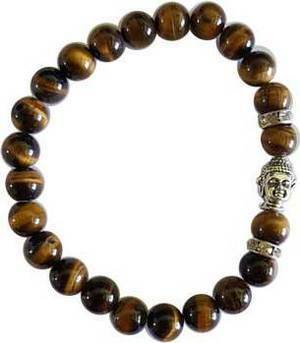 The symbolic earth-tone Buddha bracelets will keep your spirit uplifted! A stretch band makes this bracelet one size fits most.